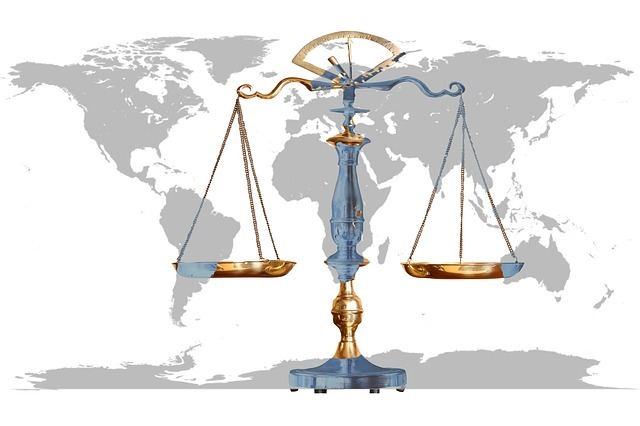 The two Latin expressions, De jure and De facto refer to two closely related concepts that are mainly used in political and legal contexts. Though most of us know that the meaning of these two words is contradictory, we are unable to identify the exact meaning of these two terms. The main difference between these two terms is that De jure means according to law or by rightful entitlement while De facto refers to a state of affairs in existence that is not sanctioned by law. In this article, we are going to look at the difference between De Jure and De Facto by analyzing their meanings. De jure is a Latin expression that means according to law, by right, according to rightful entitlement. So we can say that De jure refers to a state of affairs that is in accordance with the law. This term is often used in a political background. He has been the de jure king of the country since his father died. In India, Dowry system is prohibited de jure. The Apartheid system in South Africa up to 1994 is an example of de jure discrimination. De facto refers to a practice that is in existence but is not officially sanctioned. The Latin meaning of de facto literally means ‘in fact’. This is the opposite of de jure. Imagine that in a country there is one person who is the official leader, but there is another person who holds the real reigns behind the scenes, and then this person is the de facto power. In addition, when a country’s government is forced to go into exile because of a military coup, the overthrown government is known as the de jure government while those in power are called the de facto government. This term too can be used as an adverb as well as an adjective. We have an elected head of state, but it’s the general who sits at the head of the military who is the de facto ruler of the nation. The country was de facto divided between two states. French is a de facto language in Morocco; its official language is Arabic. 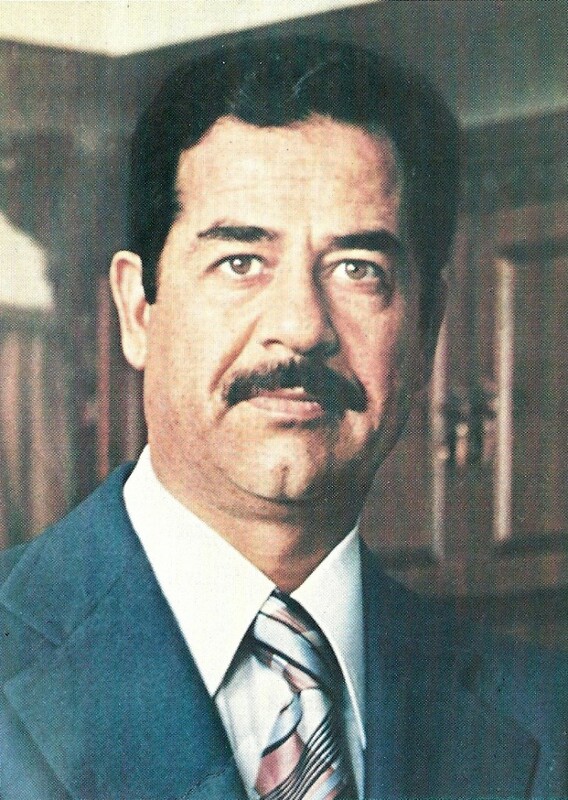 Saddam Hussein’s de facto rule of the nation began during his time as vice president when Ahmed Hassan al-Bakr, was the official president. De jure is according to law or by rightful inheritance. De facto refers to a practice or a state of affairs in existence that is not sanctioned by law. A government overthrown by a military coup is called a de jure government. The new government is called the de facto government.